Taking a ‘Last Look‘ at Studio Museum in its current building before renovation on its new space, ‘Last Look‘ is a four-day celebration of art and artists taken from the Museum’s final exhibition season before taking the Museum beyond its walls. January 14, 2:00-4:00pm, Hands On: Retold and Remixed! 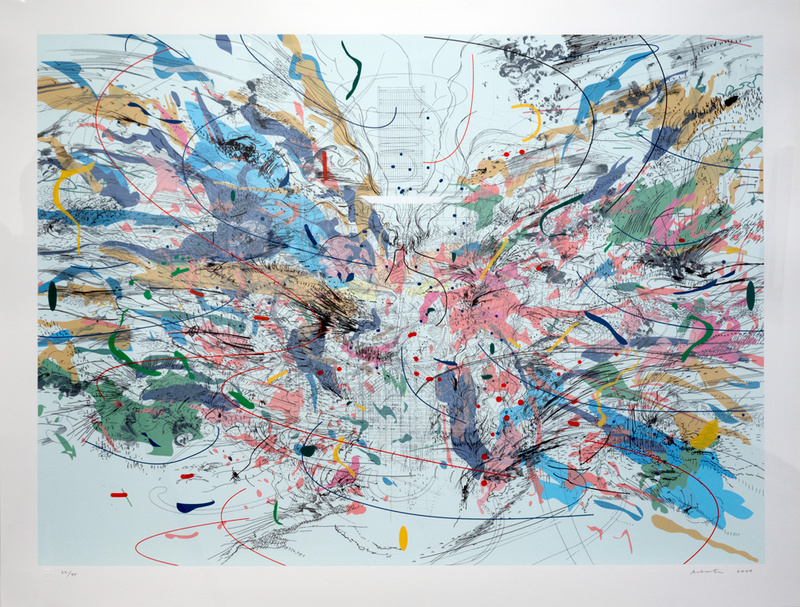 January 15 from 4:00-6:00pm, Their Own Harlems ~ Black Spatial Cultural Memory-Julie Mehretu, Mabel O. Wilson, and American Artist in Conversation. This event will be held in the Museum’s theatre. First up, beyond walls ~ Studio Screen: Black Audio Film Collective Double Feature at Maysles Cinema on January 18. Check out David Adjaye’s new design for Studio Museum in Harlem.